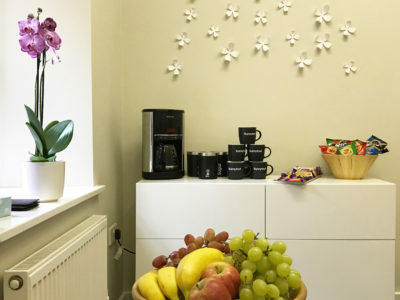 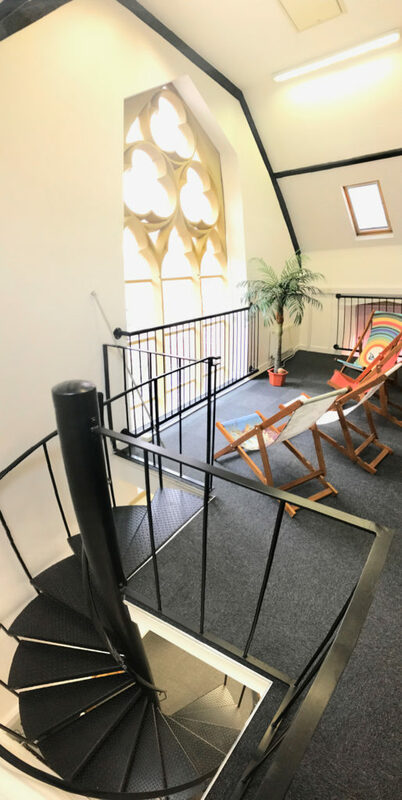 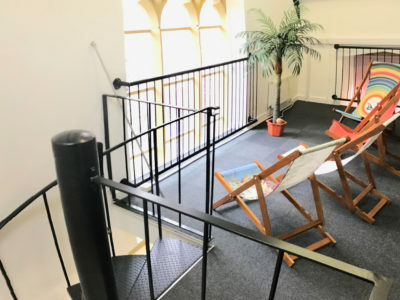 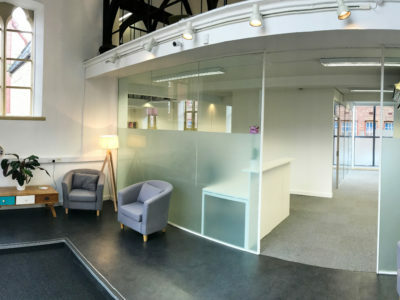 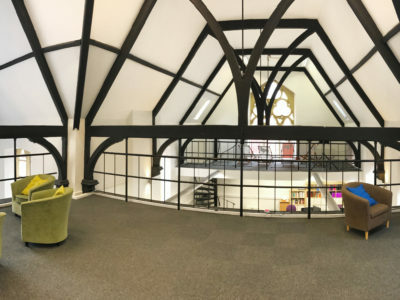 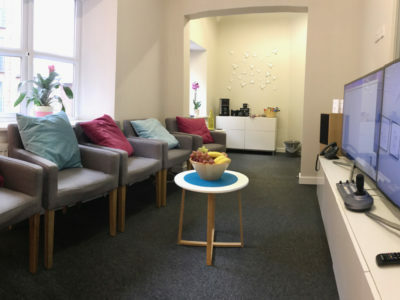 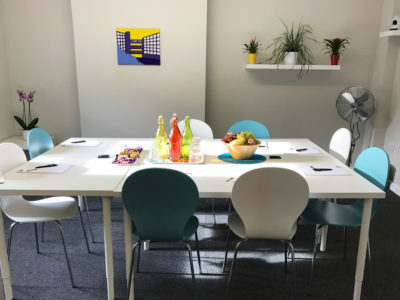 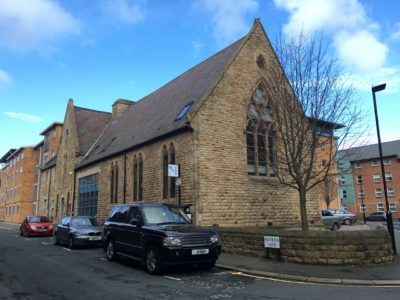 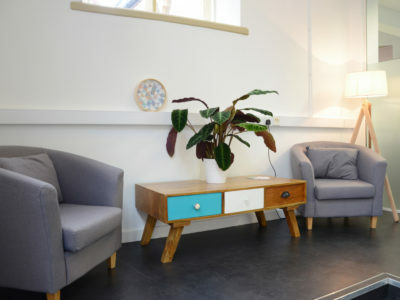 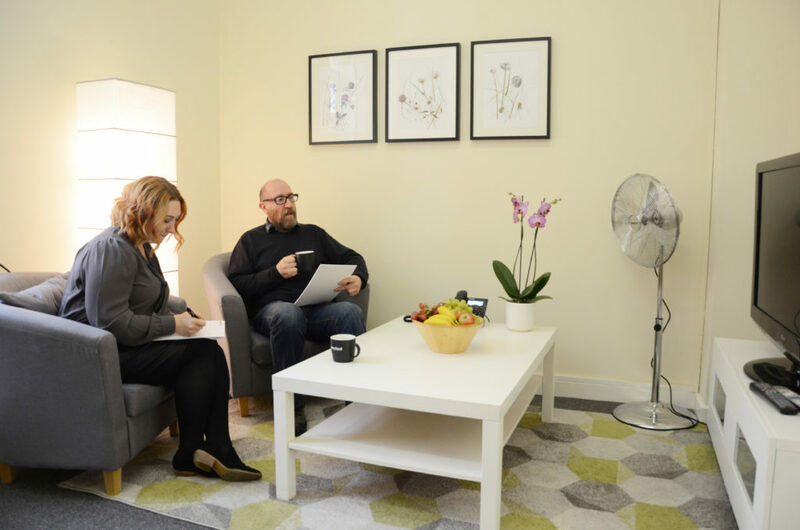 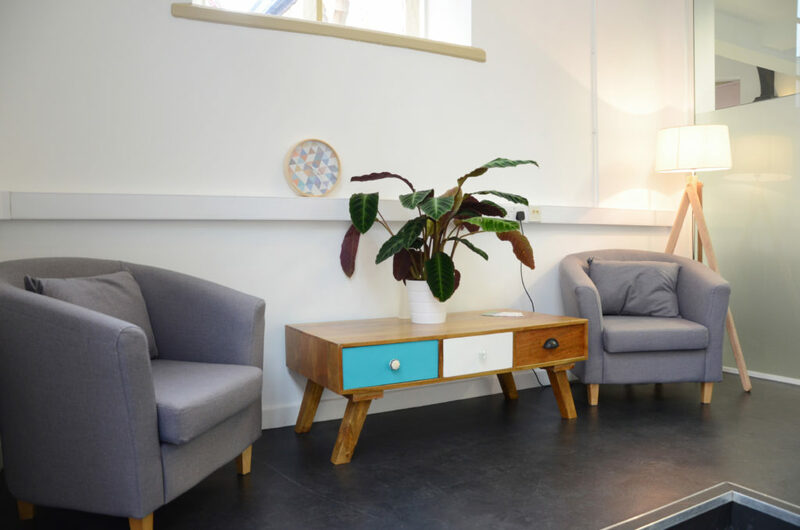 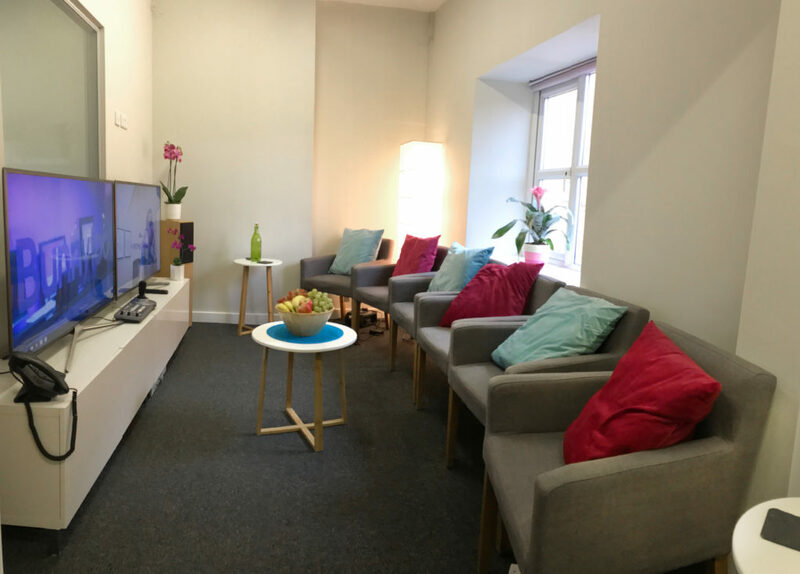 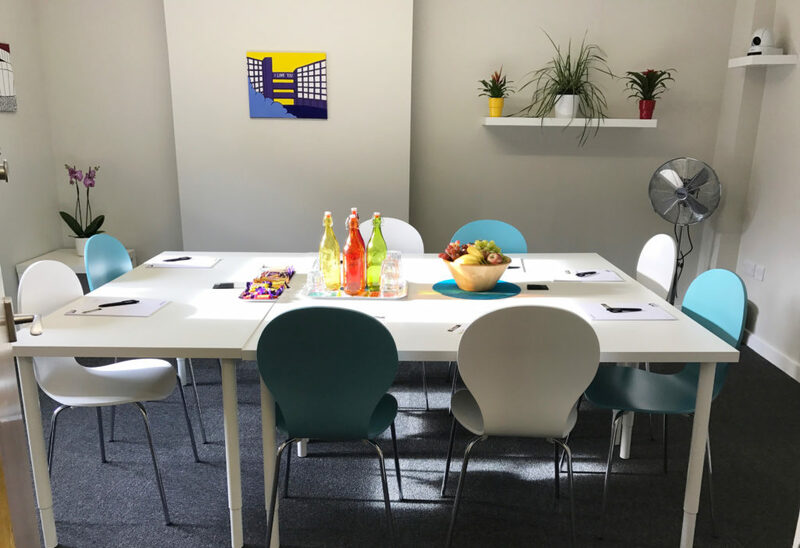 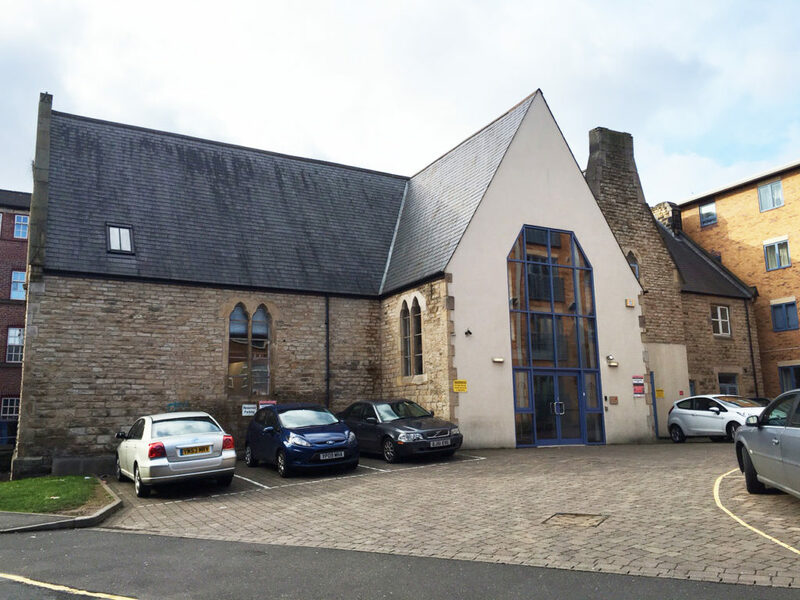 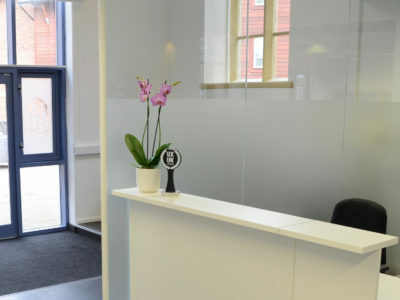 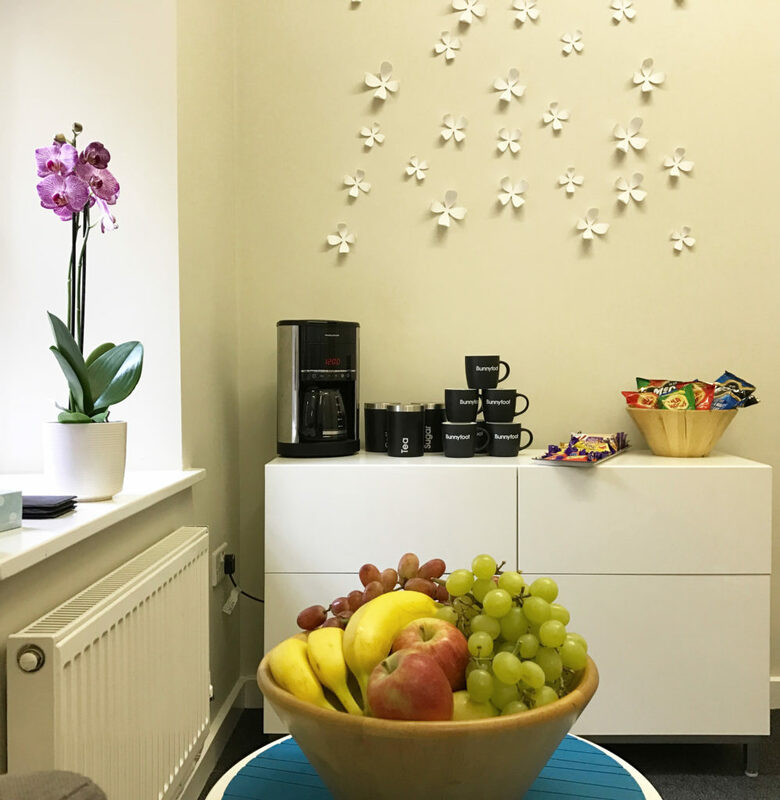 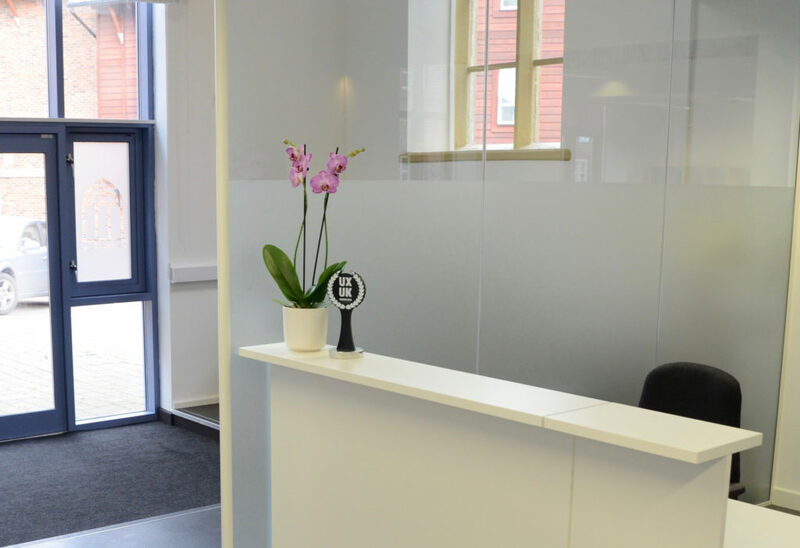 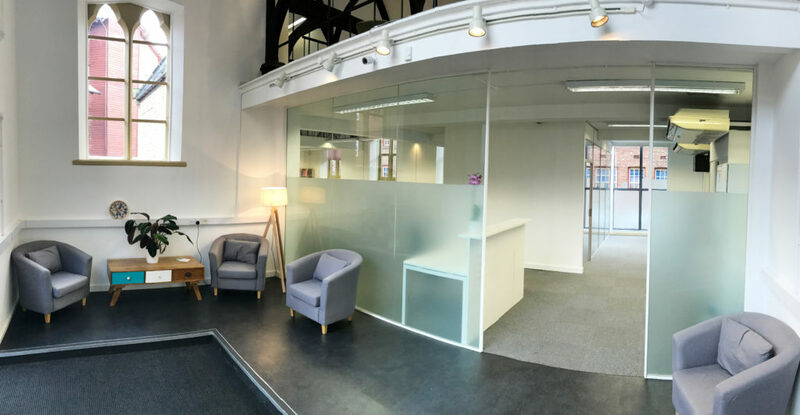 Our Sheffield labs are in a converted chapel just 5 minutes’ walk from Sheffield train station. 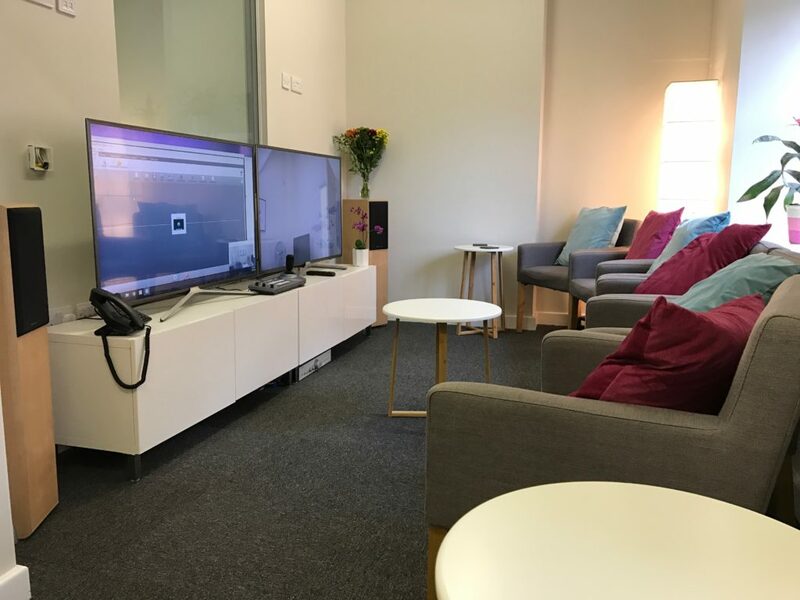 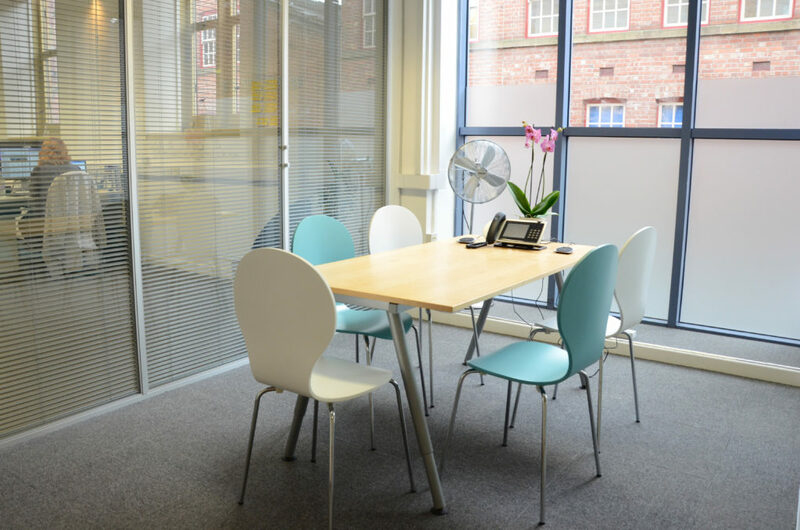 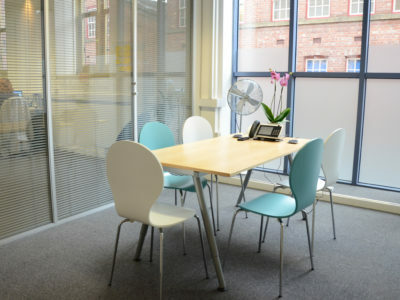 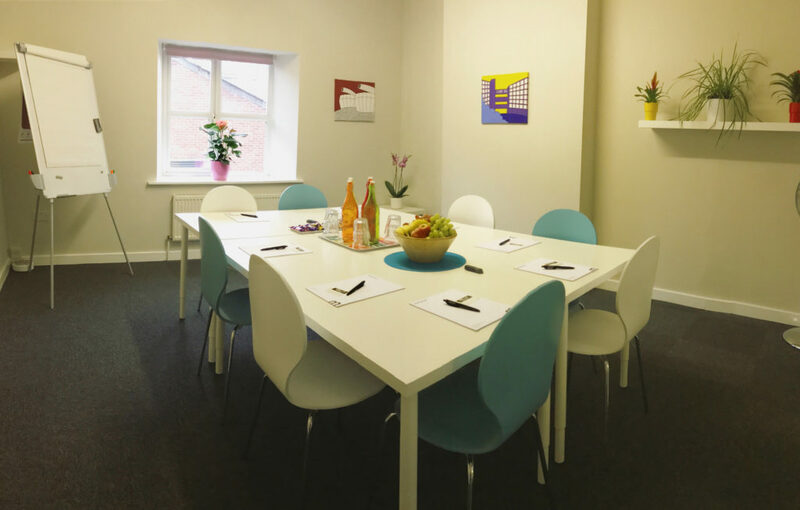 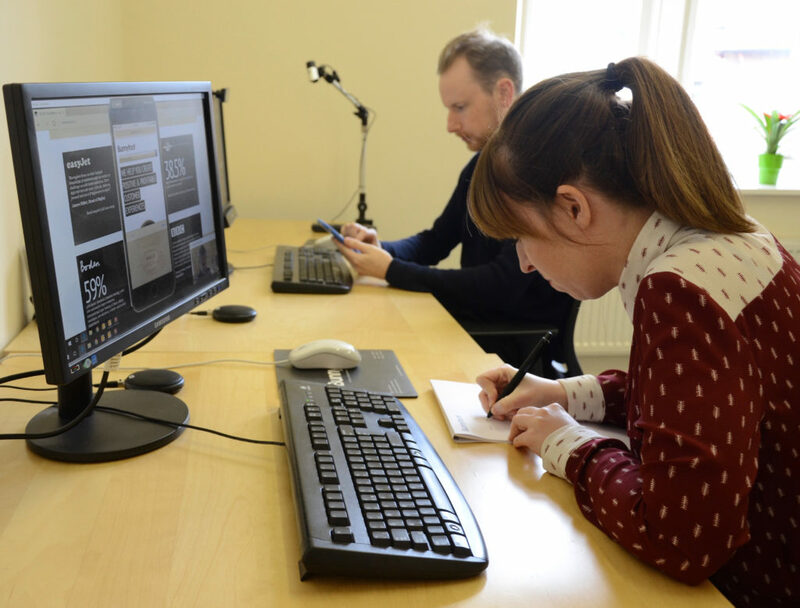 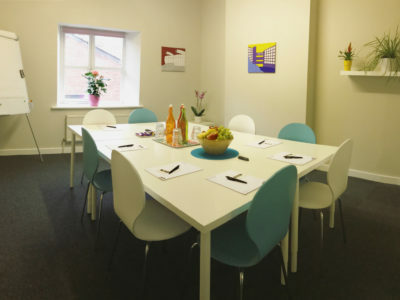 On offer are 2 cutting-edge usability labs, a viewing room and a large focus group/workshop room. 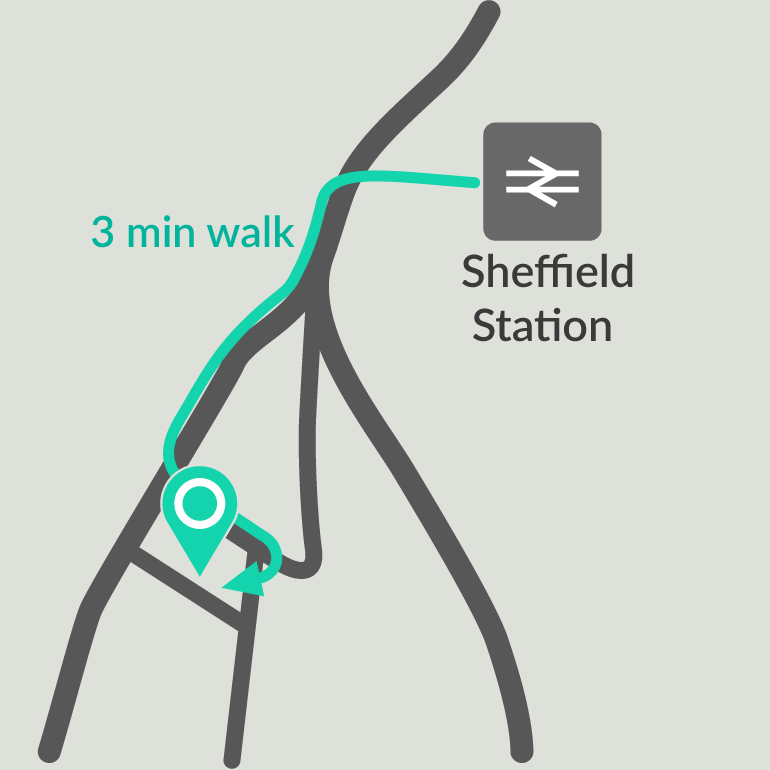 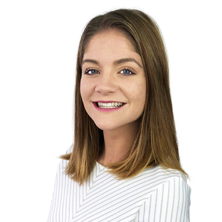 Hiring our Sheffield labs means a cheaper day rate and access to non-London-centric customers for testing.